The sun was high overhead before Sam heard footsteps. 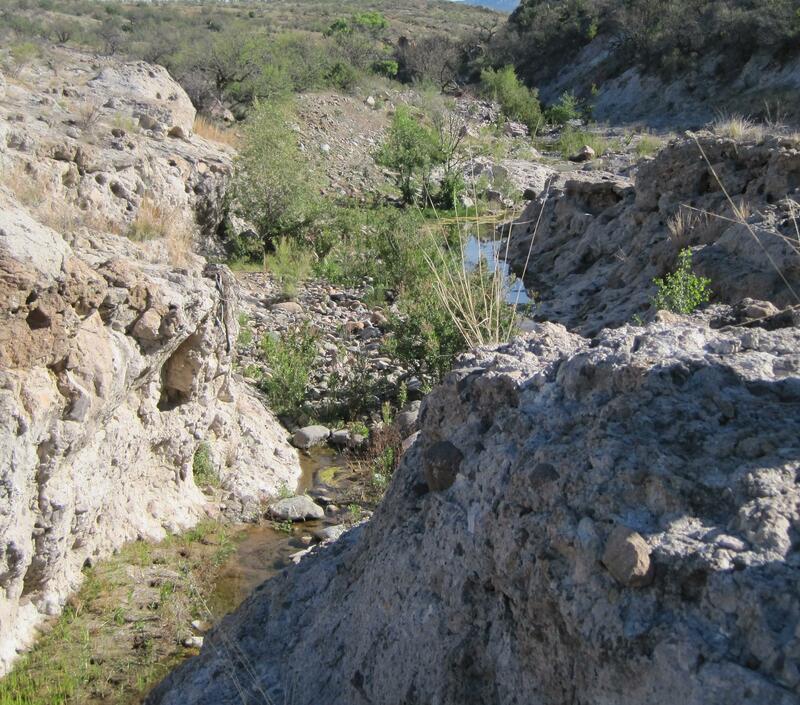 They were coming from up the arroyo rather than down the slope, but his hiding place was still concealed. The gunman approached his horse and slipped the long Sharps rifle into its saddle scabbard. As he reached for the reins he heard Sam rise from his spot. He whirled around, but his pistol had just cleared the holster when Sam shot him in the chest. The horse shied as the gunman fell to the ground. When he reached for his fallen pistol Sam shot him again. After all the hours waiting, it was over in the blink of an eye. Sam stood shaking, and felt bile rising in his throat. He sat down on a nearby rock and waited for his body to return to normal. After a long, long moment Sam rose and picked up the pistol and slipped it into the horse’s saddlebags. Hefting the gunman, he finally managed to throw him over the saddle and tie him on with one of the reins. Sam led the horse with the other rein up the side canyon. Reaching the box canyon, he went and saddled his horse. Leading the horse up the side canyon Sam found one of the steep walled cuts where runoff water entered the canyon. Carrying and dragging the gunman, Sam finally dropped him in a narrow slot. Going back to the horses, Sam examined the saddle and saddlebags. The Sharps he laid aside. The scabbard and the saddle were tooled and distinctive, so Sam carried them up and dropped them with the body. Inside the saddlebags was a hefty sack of five and ten dollar gold coins, miscellaneous personal items and some ammunition for the Sharps. Sam put the sack and ammunition with the Sharps and carried the saddlebags and pistol to the cut. For the next hour, Sam carried large rocks to cover the gunman, making sure they were wedged in hard enough so they would not wash down the cut. 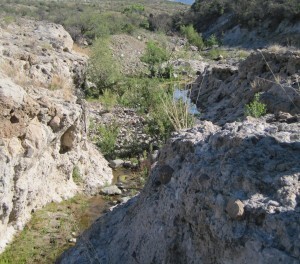 The next rain runoff would bring down dirt to fill between the rocks. The gunman would probably never be found. Getting on his horse, Sam led the gunman’s horse up the trail to the top of the mountain range and part way down the other side. Removing the halter, Sam gave the horse a good swat on his flank and sent him down the trail toward the range beyond. The smart thing would have been to add the horse to the grave with his rider, but Sam could not bring himself to do that. The rest of the day passed in a daze: climbing the javelina trail to retrieve the Remington rifle and canteens, taking care of his horse, rubbing out tracks in the arroyo and mesquite bosque, cleaning the rifle and his pistol. Through it all Sam tried not to think about the gunman and the shooting. That evening Sam stared into the fire while his venison roasted. He liked the cabin and decided to spend some time here before moving on. The loneliness of the box canyon appealed to him. Here was everything needed to live through the coming winter. After eating he sat down to write a letter to Chester’s mother. She deserved to know what happened to her boy. He’d mail it the first chance he got. Send her some money for Chester’s horse too.